Greater New York City’s summers are long – and hot. Ensure that you and your family are comfortable this summer with a professionally installed and serviced central air conditioning system. Schumacher’s HVAC techs are continuously trained on the newest and most efficient cooling technologies. They also use only the best tools and equipment available on the market. 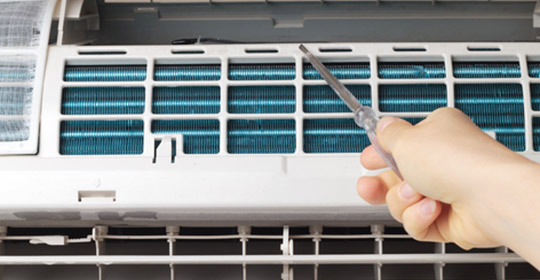 This combination allows Schumacher to provide you with the best air conditioning service around. Call Schumacher & Farley today for fast cooling service backed by a 100% satisfaction guarantee.